According to the memo, police reported the call to the British intelligence service. Britain’s domestic intelligence agency MI5 then is understood to have pledged to support “in every way possible” any investigation in the UK relating to Kennedy’s murder. 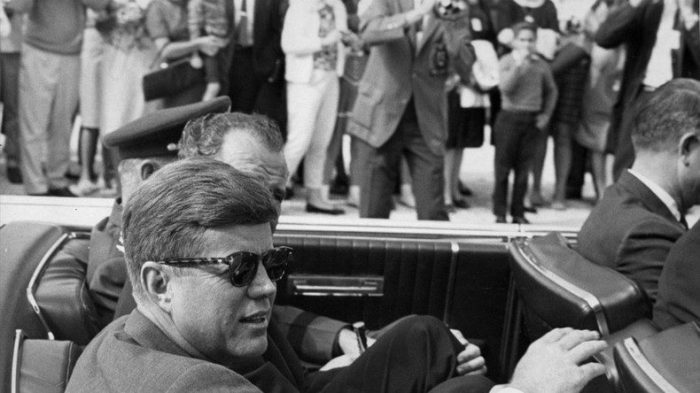 Kennedy was shot dead on November 22, 1963, in Dealey Plaza, Dallas, Texas, while riding in his presidential motorcade. Former US Marine Lee Harvey Oswald was charged with his murder. Oswald himself was shot dead two days later by nightclub owner Jack Ruby before he could stand trial.